Sean Weston is a student in Michigan State University’s Master of Public Policy (MPP) program who will complete his degree in 2016. Over the summer Sean has had the opportunity to apply what he has already learned in the MPP at his internship. 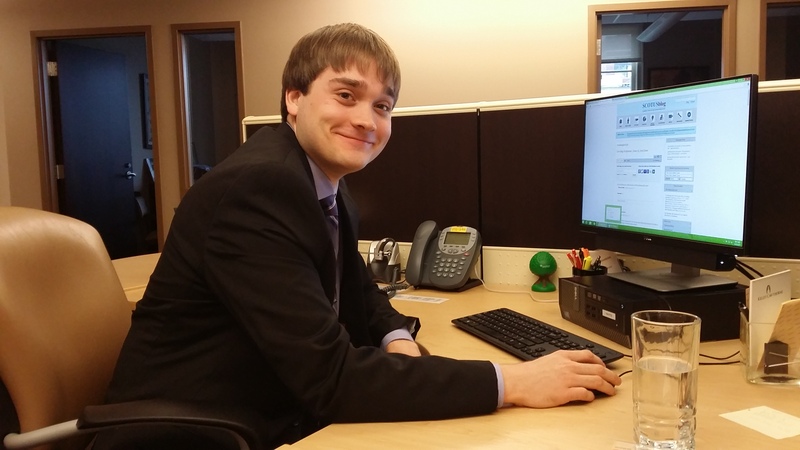 This summer Sean is interning at Kelley Cawthorne, a lobbying firm in downtown Lansing, MI. More specifically Sean has spent a great amount of time attending committee meetings to take detailed notes and report back on them to the lobbyists. He has primarily been focusing on the critical current road debates in Michigan. He has also fielded several research requests ranging from standard language for firework sales to liability for bedbugs. In addition, through events with the firm Sean has had the chance to expand his contact network with both legislators and staff. Overall Sean has been enjoying his internship with Kelley Cawthorne and is grateful for the opportunity. He looks forward to continuing to develop his experience in the political field going forward.